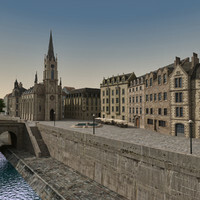 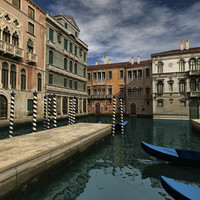 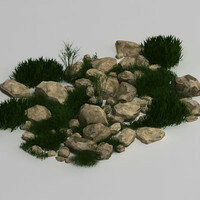 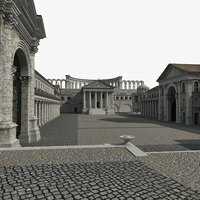 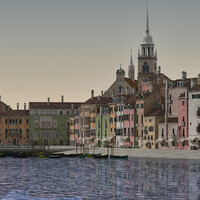 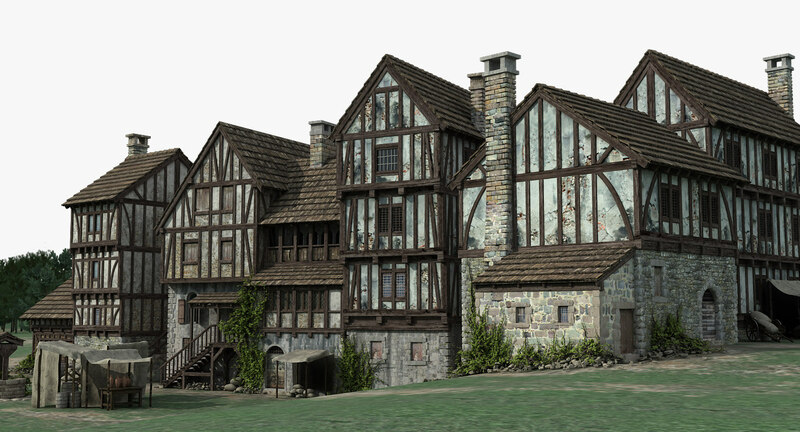 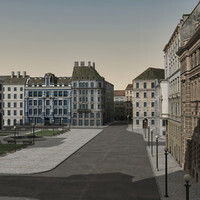 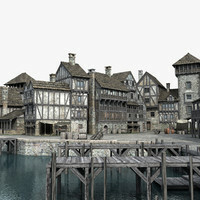 This is detailed 3d model of a medieval town / village scene. 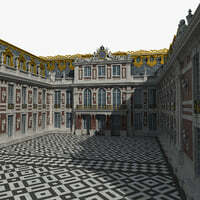 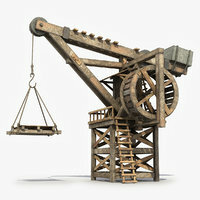 To find more European models, please type 'Europe building 3dmarko' in a search field. 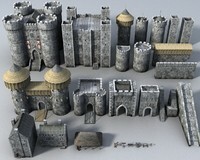 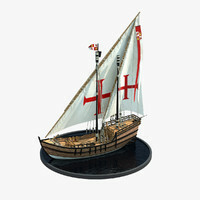 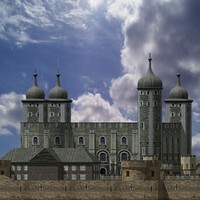 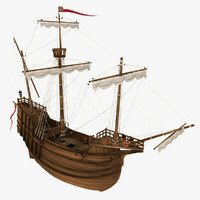 To find more medieval models like this, please type 'medieval 3dmarko' in a search field.